Zoe's Ghana Kitchen recently won We Are Pop-up's competition (along with Pisco Fuego and AMooseBush)to host a pop-up restaurant at the Pip's Dish space in Islington. It's 'Ghana' be a Ghanaian banqiet, with lots of tasts to savour, is on Friday 24th May, and costs £31 per head, with BYOB. 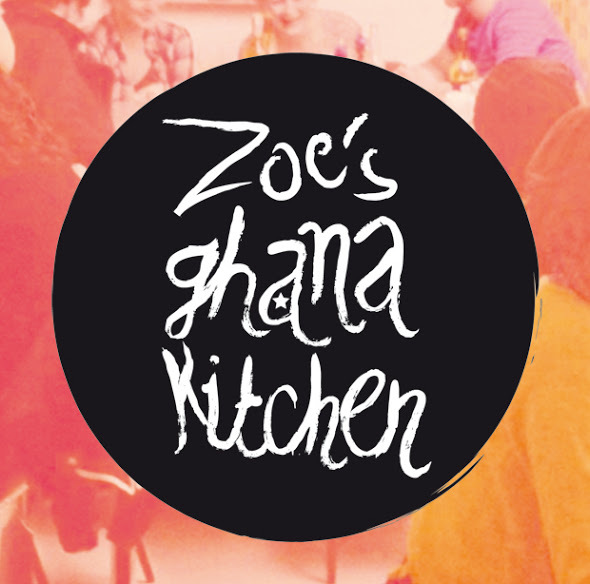 We’re Ghana bring the Azonto vibes in a full scale takeover of the famous Citroen Garage and a no messing around Ghanaian Banquet with a chance to taste EVERYTHING on the menu..."